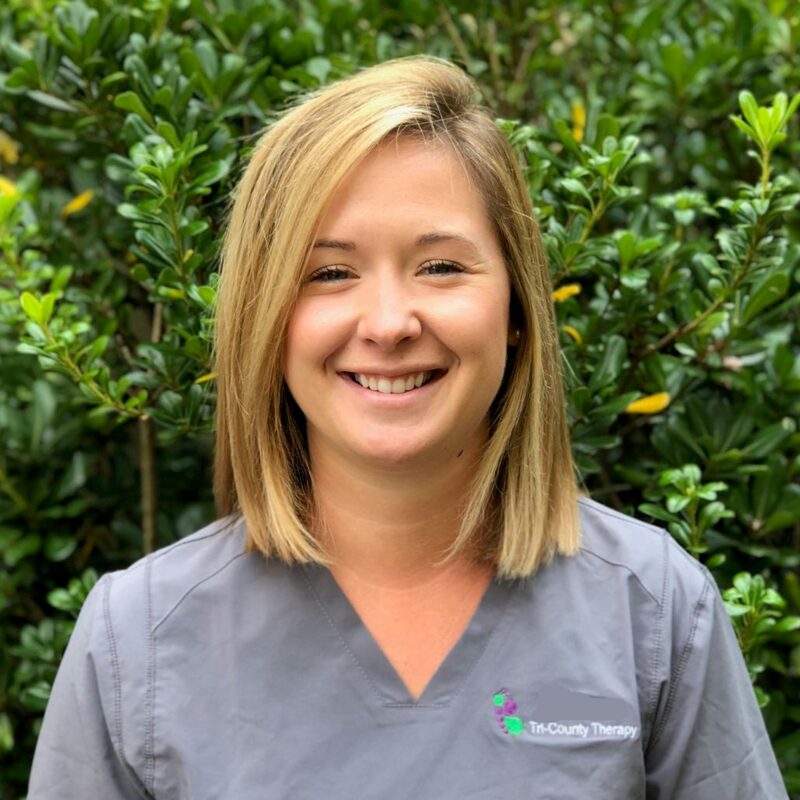 Lauren earned her Bachelor of Science degree in Public Health from College of Charleston and her Master of Communication Disorders in Speech-Language Pathology from the University of South Carolina. Lauren married her husband Chris in December 2016. They reside in Mount Pleasant with their Vizsla, “Gauge” and enjoy spending most weekends on the water with friends and family.